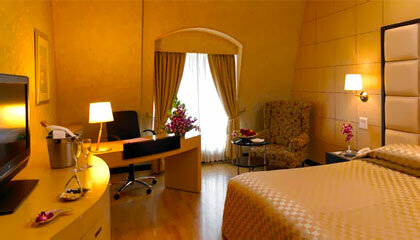 Hotel Royal Orchid is located close to M.G. Road, Airport, Commercial Street and Brigade Road. 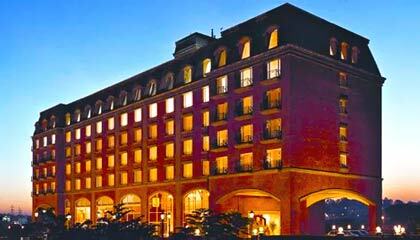 Strategically located in the heart of the city, Hotel Royal Orchid is an exclusive 5-star hotel that is recognized as the first choice of the business visitors. 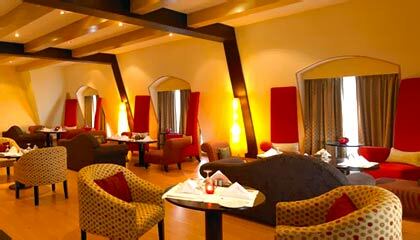 The hotel also provides an array of business and leisure facilities along with classy comfort and utmost and serenity for a hassle-free experience. 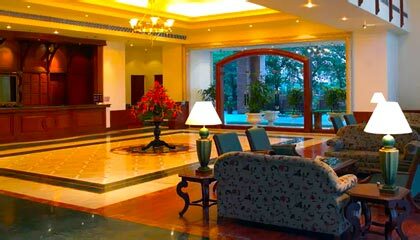 Owing to its warm personalized services, gracious hospitality and modern conveniences, the hotel stands apart from other luxury hotels. 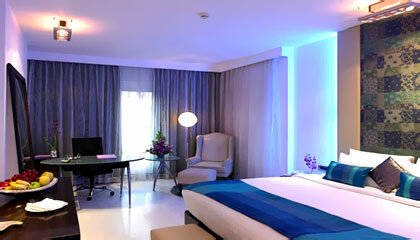 Its elegantly-appointed rooms come with a sense of tranquility, luxury and aesthetic grace. 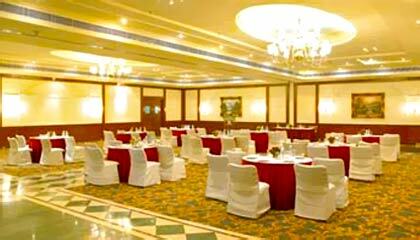 The hotel extends excellent dining venues and state-of-the-art conference & banquet halls to arrange all kinds of business events and social occasion. With all round excellence and unparalleled services, Hotel Royal Orchid assures to make every stay a great experience of life. The hotel offers lavishly appointed accommodation units classified into Deluxe Rooms, Royal Club Rooms, Executive Suite, and Royal Residence. 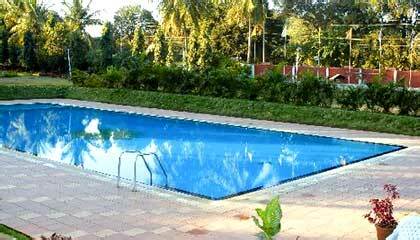 Each unit is prepared with modern facilities and services for a luxurious stay. Lime Light: A chic cafe that serves finger-licking delicacies. 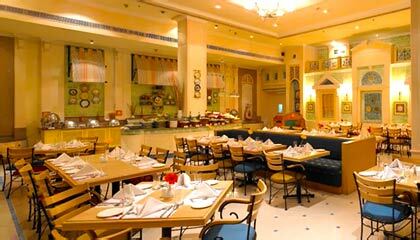 Ginseng: A specialty restaurant serving delicious Oriental food. 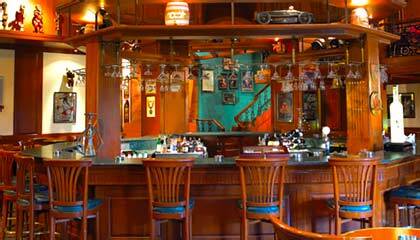 Geoffrey's: A pub offering exotic liquors and lip-smacking snacks.